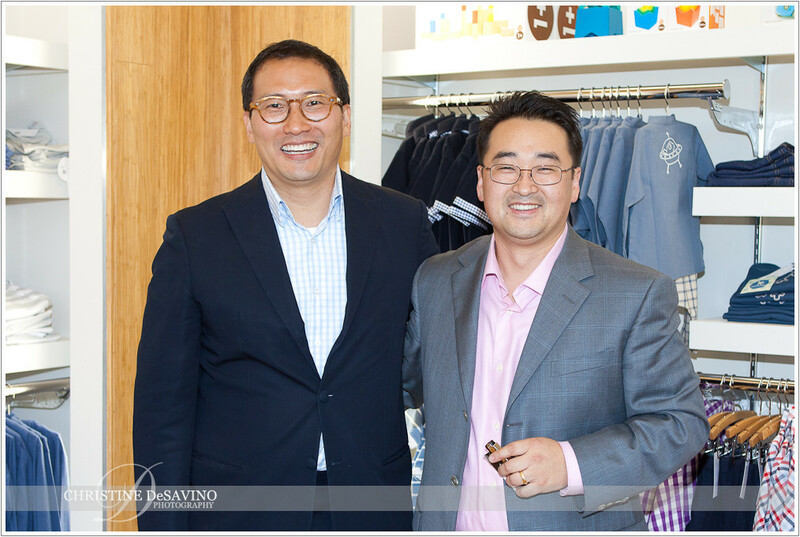 Last week, I attended a party for a fantastic new clothing store and I have to rave about it – it’s called Olea and it just opened in Montclair, NJ. Olea is a contemporary clothing store for both women and children. The clothes are fun, flattering and fabulous and include dresses, jeans, tops, handbags, scarves, jewelry and more. Owners Lori and Jae Bae have managed to keep prices reasonable while maintaining quality. In their own words, “Affordability, accessibility and quality embody Olea brand products.” And they deliver on that promise. The store’s interior is beautifully designed with a modern, streamlined look that makes shopping easy and inviting. Have the kids in tow? No problem. Not only do they sell great clothing for babies and kids, but they have a play area to occupy them while you browse. The Baes are also very involved in giving back to the community and they have some generous plans on the horizon. It’s always so inspiring to see that. I’ll be sure to keep you all posted on what they’re up to…not only because Lori and Jae are friends, but because I think their store and it’s products are worth raving about! 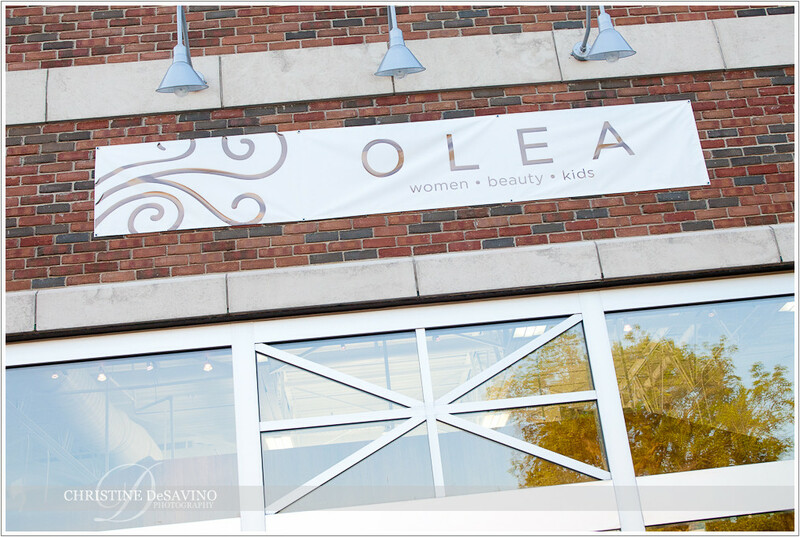 Next time you’re in the Montclair area, I highly recommend you stop by Olea. Better yet, make a special trip – it’s worth it! Well, it’s never too early to think about booking a beach session. This family bravely booked theirs for the beginning of April. Wow – that’s daring! Miraculously, it was a balmy 55º with very little wind….what were the chances? I must say it was quite beautiful. LBI off-season is less crowded but no less special. And there’s no line at The Black Whale either. 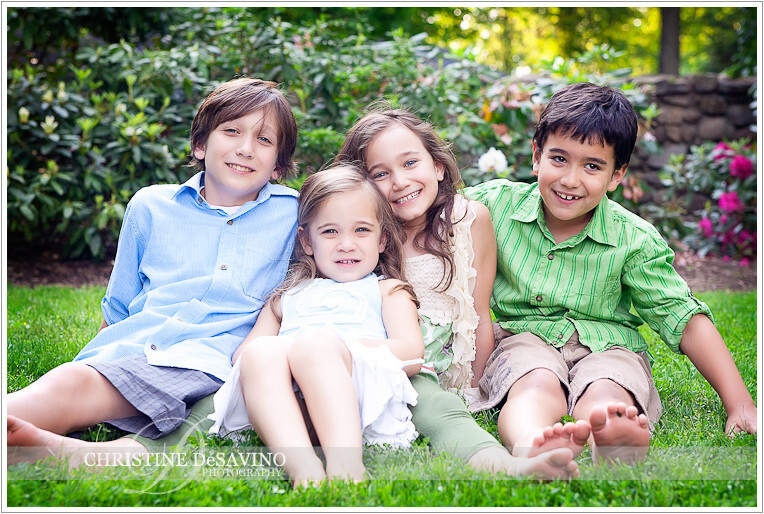 This mom’s objective was to get just one good shot of the whole family together…I think we more than succeeded. Her twin girl and boy were not only adorable in looks but had the most endearing personalities as well. Mom & Dad couldn’t have been cooler. We had some real fun together…. 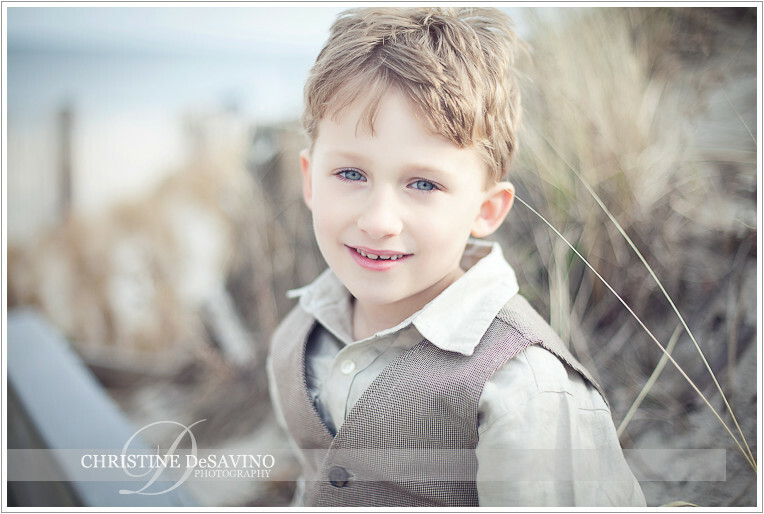 I love this boy’s vest – it makes him look like a little man! We decided to get one of just mom and dad. 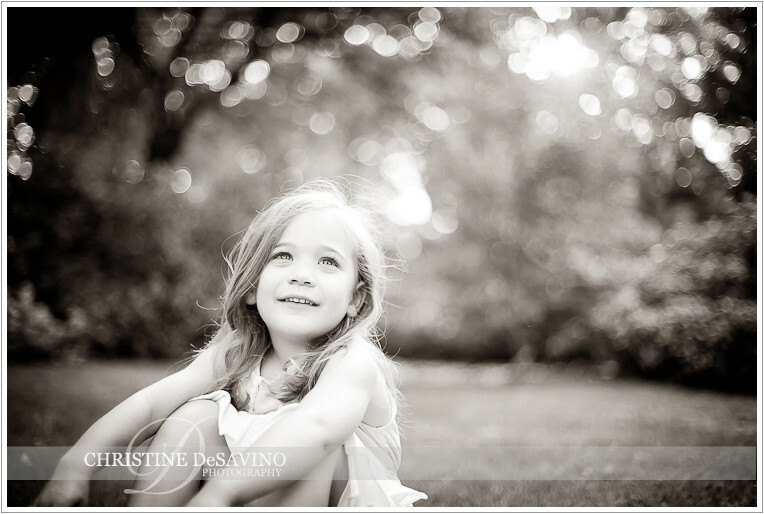 They were so laid back and easy to photograph…and WOW do I love how this one turned out! I had the pleasure of meeting these two adorable children not long ago…when it was a little too cold to venture outside. They were beautiful, and I love the expressions they gave me… For me it’s not always about the smiles… I mean, smiles are great and I do my best to capture some at every session, as you will see below. But there is also something special about catching a more thoughtful expression that shows another side of your child’s personality. I find these shots beautiful! I guess for me it’s about capturing genuine expressions…nothing forced…no “say cheese” for example. This older sister was a little shy at first. She started to come out of her shell little by little and then once I started to photograph her brother, she got a renewed interest…funny how that happens with kids, right? 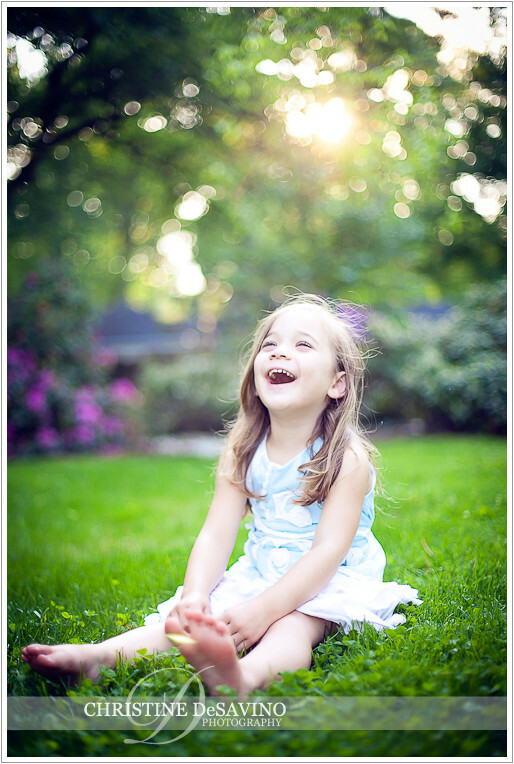 …but I just love her expression in this one!